Mostly used in washrooms or area which require privacy. Figure Glasses are most cost effective solution. 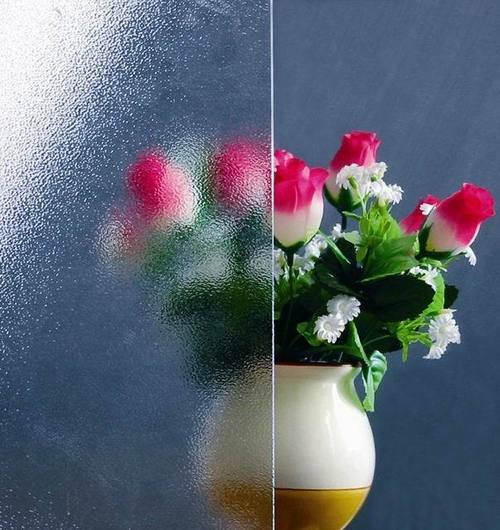 This Glass can be tempered, double glazed, laminated etc.